The world’s favorite crypto-currency has made rounds in the headlines this week. The FBI had managed to seize 144,000 Bitcoins worth some $28.5 million at current exchange rates from Silk Road's founder, that's the largest ever seizure of the cryptocurrency. Bitcoin is an open-source, decentralised, digital currency, whose production is designed to simulate the mining of a commodity, like gold. These Bitcoins belonged to Ross Ulbricht, the 29-year-old who allegedly created and managed the Silk Road, the popular anonymous drug-selling site. In March, 7000 of 10,000 items on Silk Road were drugs. Earlier this month Ulbricht was arrested and the website was taken offline by the Department of Justice and charged with engaging in a drug trafficking and money laundering conspiracy as well as computer hacking and attempted murder-for-hire. 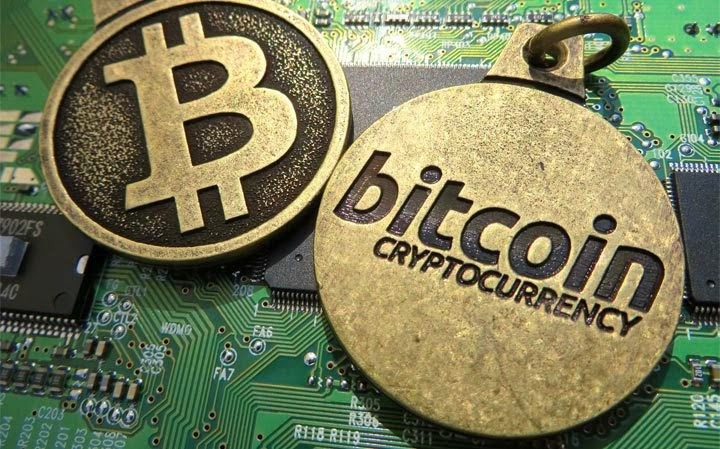 The Bitcoin address now known as DPR Seized Coins finished receiving the mass of cryptocurrency and Authorities are also eyeing 110,000 bitcoins ($22 million) in a separate wallet that they believe also belonged to Ulbricht. In total, including Silk Road Bust - The FBI is now in control of 174,000 Bitcoins which is about 3.15 percent of all Bitcoins in circulation. A few weeks back, the FBI said that Seized Bitcoins from Silk Road will be deposited in the U.S. Treasury after judicial process will over.